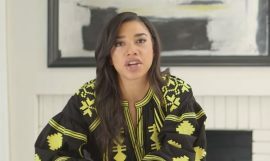 DJ Hannah Bronfman Has a Manuka Honey Mask for You! Being a celebrity disc jockey and huge Instagram influencer, who has been to more places than most of us could ever admit, Hannah Bronfman has picked up a few secrets when it comes to self-care and beauty. Having founded HBFIT, a lifestyle and wellness website, Bronfman, 30, has even published a book, Do What Feels Good, on her beauty regimen secrets, where she reveals her belief that “healthy is beautiful,” and it ought to feel good and be easily accessible for anyone. 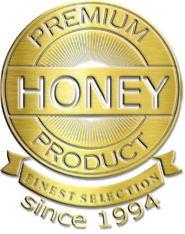 One of the best ways for Bronfman to accomplish this good, healthy type of beauty is by utilizing Manuka honey, which she uses to make some stellar DIY face masks. If you want to try some of Bronfman’s mask recipes, you can check them out below! According to Bronfman, “Egg white tightens, lemon brightens—this mask is made for skin that’s lost its luster. If you are feeling like your skin is looking a little dull, look no further than pearl powder. 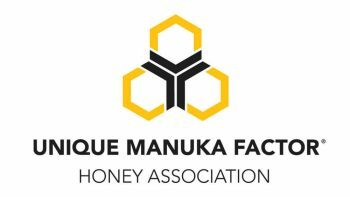 When it comes to honey, Manuka has the most minerals and nutrients around, and lemons offer vitamin C and citric acid, both of which brighten skin.” Ingredients for this mask include one whipped egg white, a 1/2 tablespoon of Manuka honey, a 1/2 tablespoon of freshly squeezed lemon juice, and three teaspoons of pearl powder. To make this mask, blend the ingredients together in a blender or with a whisk. Once blended, you can apply the mask to your face with your fingers or a fan brush, leaving it for about 20 minutes and then rinsing with warm water. Per Bronfman, for those who have dry skin, the answer is “more hydration…you can never get enough. This mask uses avocado, honey, and yogurt. You can use dairy yogurt with probiotics or the homemade coconut kind.” Specifically, the ingredients you need for this mask include a tablespoon of raw honey, two tablespoons of yogurt, and two tablespoons of ripe avocado at room temp. 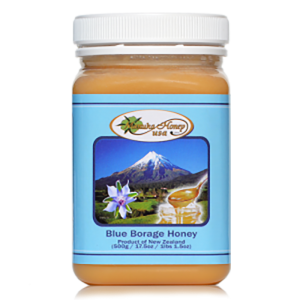 To make, you simply need to mix the raw honey with the avocado before mixing the yogurt in. Smooth on your skin, let it sit for several minutes, and then rinse thoroughly. For those with oily skin, you might like this bentonite clay mask, especially for its helpful clarifying benefits. 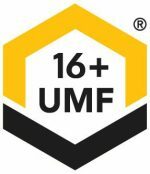 Manuka honey, aloe vera, and witch hazel are said to soften and soothe the skin while the bentonite is used for drawing out toxins from the skin. In terms of exact measurements, you’ll need 1.5 tablespoons of bentonite clay, a tablespoon of Manuka honey, a tablespoon of witch hazel, and two teaspoons of aloe vera gel. Once you have your ingredients, whip them all together until they’re blended well. Then, smooth the mask onto your skin and leave it until your skin begins to tighten, rinsing thoroughly afterward. 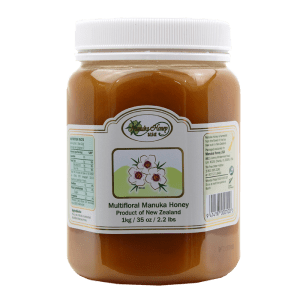 Need to order some Manuka honey? 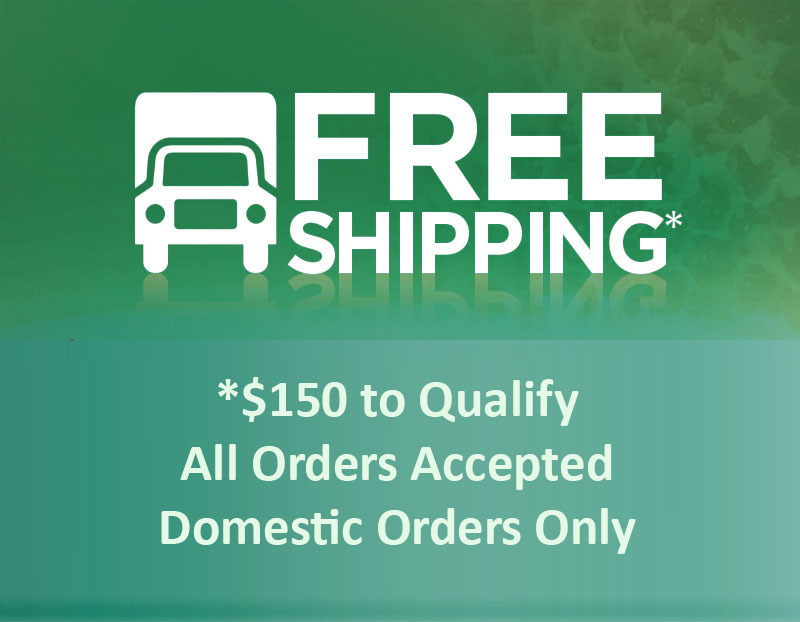 To get your order started, click here, and remember, we offer FREE shipping on all orders of $150 or more. Skin Care Quick Fixes for Your Wedding Day… Including Manuka HoneyManuka Honey Glazed Berry Scones You Need to Try!